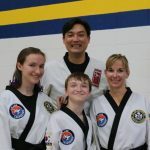 We are very proud of the reviews about JK Lee Blackbelt Academy that are posted online. Below are just a few of the reviews we’ve received. 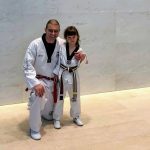 For another indicator as to why our martial arts school is the best place in the Milwaukee area for kids and families to develop character, physical fitness, and self-defense skills, view our awards and certifications. 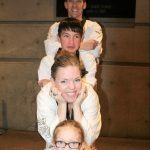 “Our daughter Ella started practicing Tae Kwon Do together with us at JK Lee’s Black Belt Academy in February 2016. Initially thought to be a way for her to get some exercise, it became quickly apparent that the main benefits for her were improved discipline and self-confidence.